Across Europe, Inspectorates of Education are developing new inspection methods and modalities that fit a more decentralized education system. In such systems schools and other service providers operate in networks to provide inclusive education or develop and implement more localized school-to-school improvement models. As some education systems move towards more decentralized decision-making where multiple actors have an active role in steering and governing schools, the tasks and responsibilities of Inspectorates of Education also change. This project reflects on these changes and suggests ‘polycentric’ inspection models that fit such a decentralized context. 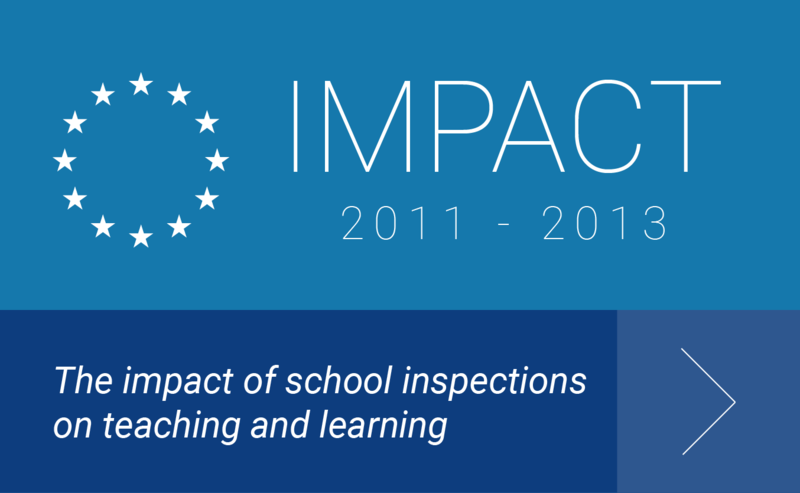 Examples of inspection frameworks and methods from Northern Ireland, England, the Netherlands and Bulgaria are described and the impact of these models on improvement of schools and school networks is studied. The establishment of new networks for inclusive education has consequences for the role and responsibilities of the Dutch Inspectorate. England has seen a number of changes over the last couple of years with the aim of establishing a ‘self-improving education system’. Area based inspections in Northern-Ireland evaluate the quality of provision or the quality of support services in a geographical area. The Bulgarian education system is centrally managed by the Ministry of Education and Science.